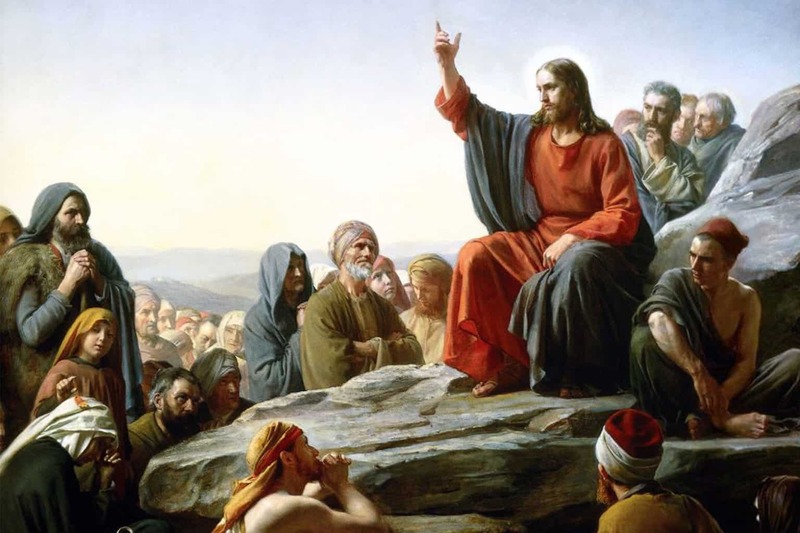 A while back we were going through the Sermon on the Mount in our adult Bible class. For the first class, before wading into the Sermon, I took some time to outline three major problems we have with the Sermon on the Mount. No anger. No lust. Non-retaliation in the face of physical assault. Loving our enemies. Most people don’t think they can obey these commands. At least not with any consistency and regularity. If you try to obey the Sermon you’ll live a life of chronic failure. But maybe that’s exactly the point, theologians like Martin Luther have argued. Maybe the Sermon was intentionally made to be practically impossible in order to humiliate and expose any attempts at works-based righteousness. I don’t care if you agree with Luther or not, his teachings about the Sermon illustrate my point: we object to the Sermon because we think it’s practically impossible. It just can’t be obeyed. Finally, as any Christian who is not a pacifist will tell you, the Sermon is just not politically responsible. Jesus’ call to non-violence in the Sermon could never be the ethic of nation states. Further, it is argued, in the face of evil Christians must resort to violence. To obey the command “do not resist an evil person” isn’t just hard to do, it’s immoral.